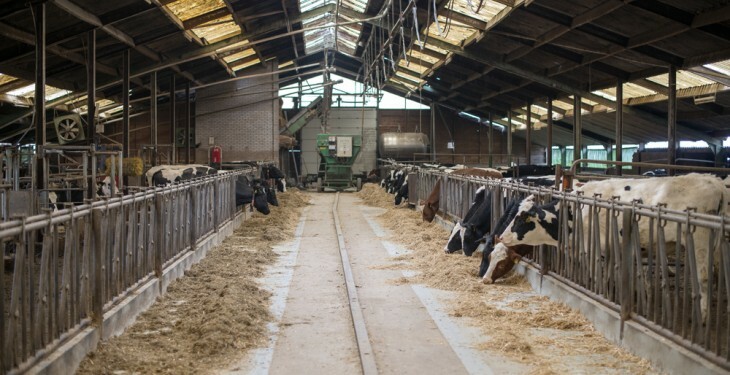 Measures to prevent a re-emergence of a fodder shortage later this year, whether there is an adequate supply of fodder imported and available in storage was discussed at the Oireachtas recently. In addition steps to address the issue of credit for farmers and agricultural merchants on foot of the fodder crisis was also discussed. In a recently parliamentary question, Roscommon-South Leitrim Deputy Denis Naughten asked the Minister for Agriculture for an update. “It is important that we do as much as we can over the next few months to ensure that Irish farmers are not faced with the same issues and difficulties next winter as experienced earlier this year in sourcing adequate fodder for their animals,” the minister noted in a written reply. Accordingly, Teagasc’s Interagency Fodder Committee is currently monitoring the fodder situation while also examining and co-ordinating the next steps required to ensure that there is a strategic approach to fodder production and conservation to ensure continuity of supply, he added. The Interagency Fodder Committee will continue to report to the High Level Implementation Committee of Food Harvest 2020 on the outlook for the rest of this year. 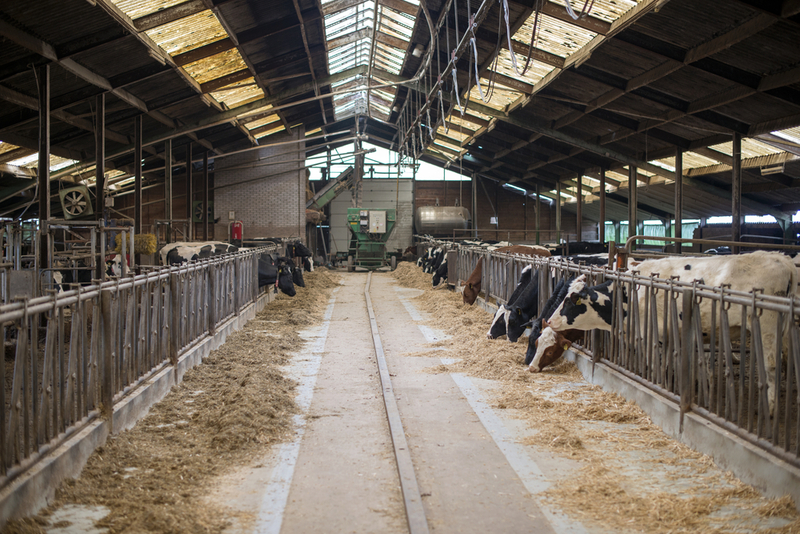 It is also expected to detail the actions being taken to ensure adequate fodder is available for next winter. “It is also important that farmers are maximising grass production and fodder conservation in the coming period and I have asked Teagasc to prioritise this policy in their advisory campaigns over the summer months,” the minister added. In this context, adjustments to the Nitrates regulations recently agreed with the Minister for Environment, Community and Local Government will provide support to farmers to maximise grass growth and conservation into next autumn, he said. In terms of credit flexibility, the minister acknowledged that during the fodder situation, concerns regarding access to credit and flexibility around loan repayments were significant issues for many farmers.